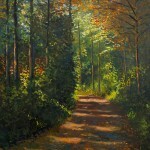 View cart “Autumn Brilliance” has been added to your cart. 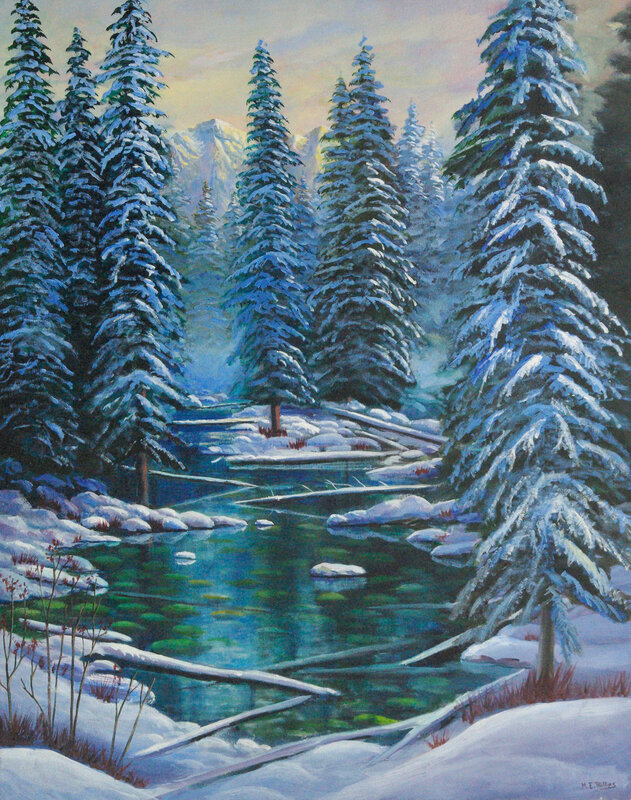 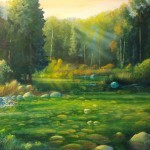 This is a painting done in Manning Park, near 20 Minute Lake. 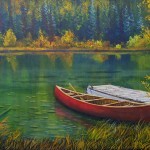 This is a painting done in Manning Park, near 20 Minute Lake. 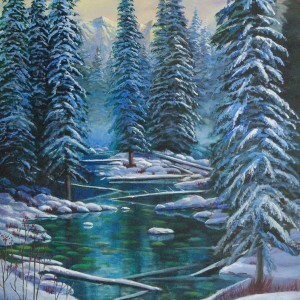 It portrays an early snow that fell before the creek had frozen over.